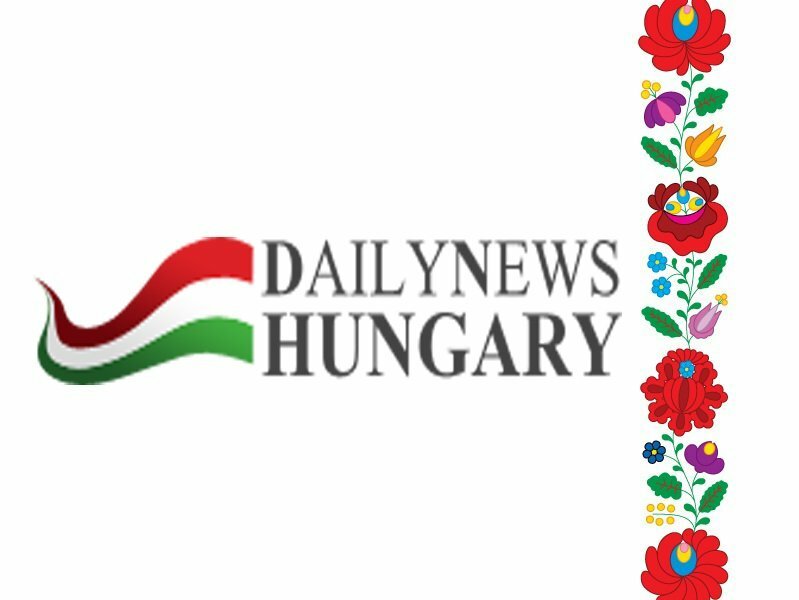 (MTI) – Peter Szijjarto, state secretary at the Hungarian foreign ministry, signed an agreement on higher education cooperation with Belarus ambassador to Hungary Aliaksandr Khainouski, on Monday. Under the agreement, ten Hungarian students will be granted scholarships at universities in Belarus, while 50 students from that country will learn in Hungary each year, Szijjarto’s press chief said in a statement. 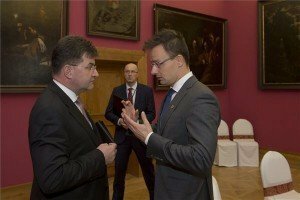 The accord was signed as part of Hungary’s Eastern Opening programme, the statement said. 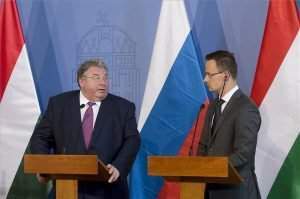 As human ties are instrumental for lasting bilateral relations, Hungary’s diplomacy would pay a special attention to similar scholarship programmes in the future, the document quoted Szijjarto as saying. 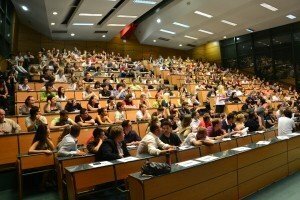 PreviousWhere Is the Best to Be a University Student in Hungary?